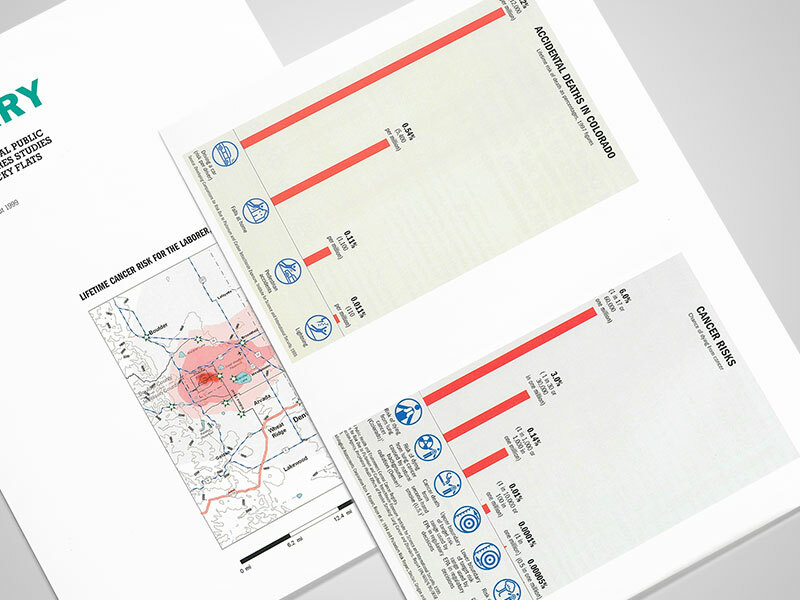 Historical Public Exposures Studies on Rocky Flats - Sigler Communications, Inc. The Colorado Department of Public Health and Environment (CDPHE) embarked on a nine-year study to determine if chemical and radioactive contamination released from the Rocky Flats Nuclear Weapons Plant during its operations caused possible health effects to residents living in surrounding communities. Because the studies, in part, resulted from public outrage about the secrecy of Rocky Flats operations, contamination and perceived health risks, it was critical to have a proactive public education and involvement program. Encouraging and expanding public outreach and involvement. Our firm assisted members of the 12-person Health Advisory Panel and the technical staff to communicate complex technical information to local elected officials, community opinion leaders, the news media and the public. In just one year, we placed speakers in more than 40 civic and community groups. As part of the outreach, we also concepted and launched an advertising program that increased awareness about the study and public involvement opportunities. 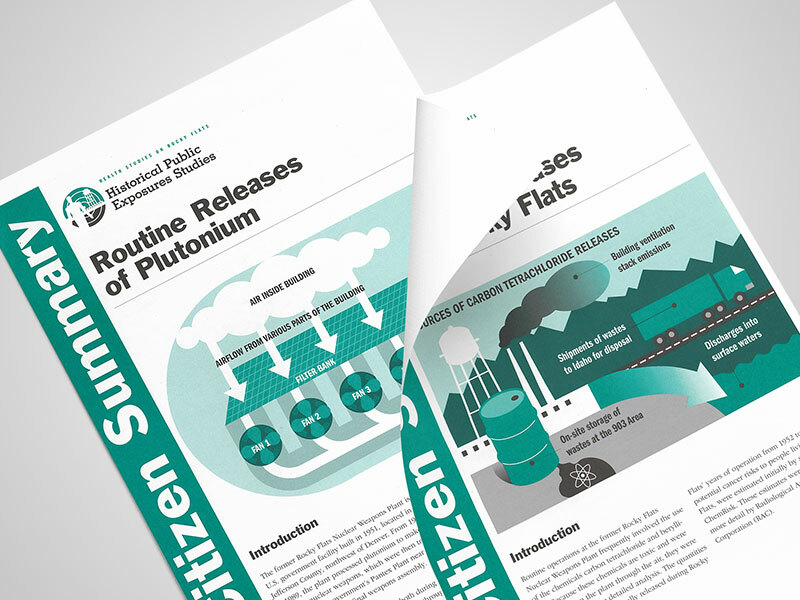 To supplement these meetings, we wrote and managed the design and production of related collateral materials including a quarterly newsletter, citizen summaries of study activities and technical topic papers that explained scientific components of the study in lay terms. Most importantly, our firm worked directly with a team of experts to put the anticipated health risks into context for surrounding neighbors. Educate and engage more than 2,000 community members to attend presentations given by representatives of the Health Advisory Panel.